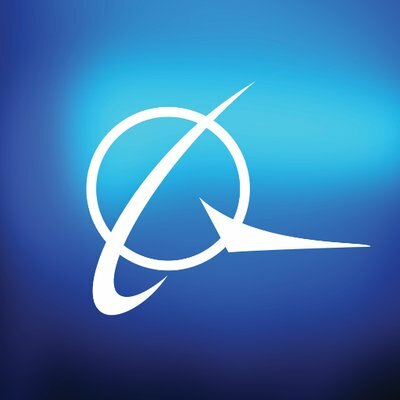 The Boeing Company is looking for an individual to serve as an entry-level Software Engineer in Mesa, Arizona. Knowledge to develop, document and maintain architectures, requirements, algorithms, interfaces and designs for software systems. Understands and develops software verification plans, test procedures and test environments, executing the test procedures and documenting test results to ensure software system requirements are met. Able to perform software project management and software supplier management functions. Understands and can develop, select, tailor and deploy software processes, tools and metrics. Ability to plan, execute and document software research and development projects. Understanding and knowledge of avionic software, regulations and nuances. Experienced in testing of software, at unit, integration and verification levels. An ability to obtain an interim and/or final clearance (post-start) is required for this position - US Citizenship Required or equivalent. Java, C/C++ and Ada are desired language skills. Degree and typical experience in engineering classification: Bachelor's and 1 or more years' experience or a Master's degree with experience. Bachelor, Master or Doctorate of Science degree from an accredited course of study, in electrical engineering, computer science, or computer engineering. ABET is the preferred, although not required, accreditation standard. Experience working with real-time operating systems using VxWorks, ARINC 653, or Green Hills Operating System is preferred.